Mammoth Mountain also contains numerous hiking trails that can be accessed from the summit as well. If you’re feeling adventurous, you could even hike back down the mountain rather than riding the gondola back. You can obtain a free hiking guide at the Adventure Center located near the boarding entrance to the gondola. The Kamikaze Bike Games is coming back for its second year. The Kamikaze Bike Games in Mammoth promises to produce excitement for all things biking. Enduro, XC, Two Stage Cyclocross, Pro GRT DH, Legend races, Kamikaze, Dual Slalom, Freeride and even kids races wrapped up in a fun, festival style celebration. Expanding from last year, and with a spot on the calendar strategically between Interbike and Rampage, the turn out should be impressive and opened up to a more international field of riders. Coming back again this year will be Speed & Style, which was a huge hit for the freeride debut last year in Mammoth. It’s going to be the bike bash of the year! 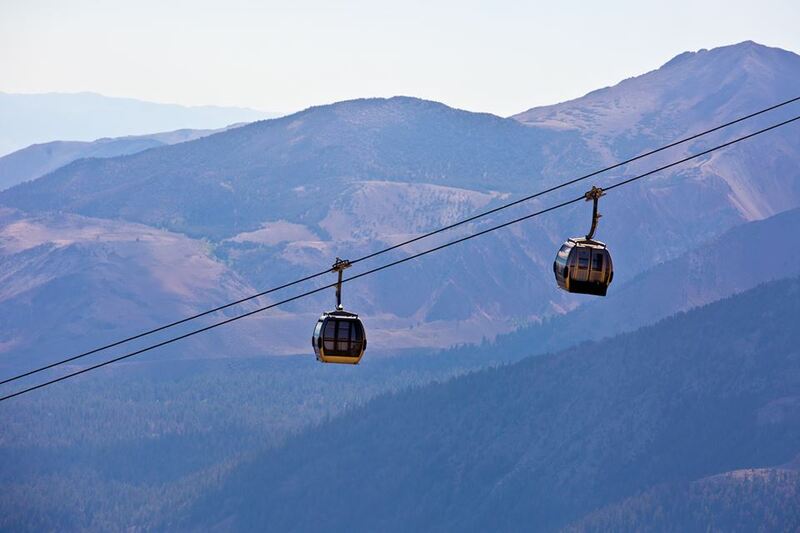 Gondola rides on Mammoth Mountain are just one more thing to love about this area. Investing in real estate in this area will allow you to visit the resort any time you’d like, whether you’re buying vacation property or a year-round residence. Agent Maggie Larson is very familiar with this area, and will be glad to show you any of the available listings. To find out more, “like” her Facebook page or contact her at 855-GO-MAGGIE.